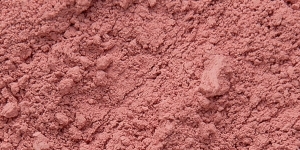 Toluidine Red is a semi-opaque, yellowish red pigment with high tinting strength. .
Toluidine Red has very good lightfastness. Toluidine Red is not regarded as toxic. 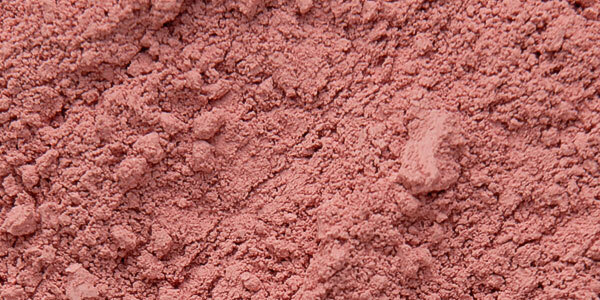 Toluidine Red or Toluidine Scarlet has been used in inks, textiles, artist materials, and plastics.